Great Songs Were released by great gospel music ministers worldwide in the Month of March. 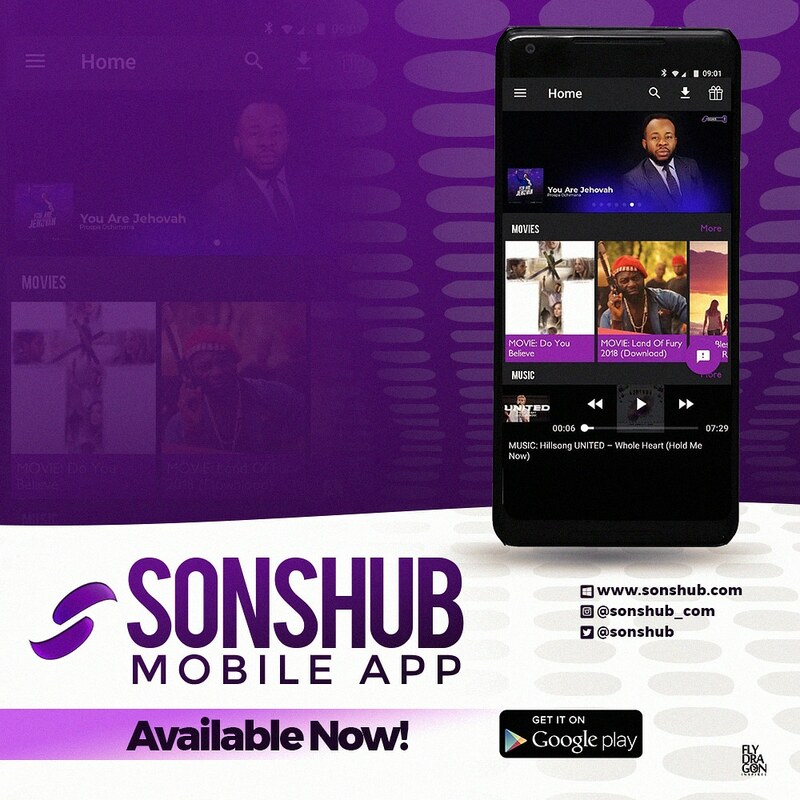 Among This awesome songs, We (SonsHub) have decided to serve you with our Top 10 Songs from the month of March. This is ranked based on the cumulative rating on production and download rates from our platform. Number 10 on the list is this powerful worship song by Jimmy D Psalmist. This is an intentional spiritual tool sent from the throne of Grace by JEHOVAH Himself through his choice mouthpiece Jimmy D Psalmist in such a time as this. Rocking Our 9th position is Onye Eze (Trap Version) by Tukanpraiz and his amazing “DaPraizers”. This song is centered on hailing the King of Kings (JESUS CHRIST).For His Wondrous work and His amazing love for mankind. This Song is a work made possible by God Almighty and the continuous efforts of his Team-DaPRAIZERS As produced by Deon’sBeat. Download and dance and groove to this Amazing tune “ONYE EZE”(trap version). Sitting majestically on our 8th position is The Remix to this awesome Rap music “Praying Hands” by Christian Hip-hop Rapper Ty Brasel featuring Fellow Rapper and Pastor Trip Lee. The song “Gbemiga” which translate from the Yoruba language to “Lift Me Up” in English, is a slow-tempo prayer song. A classic which infuses contemporary elements with Afrocentric vibes. It is heavy on African percussion and horn ad-libs. And it comfortably seats on the 7th Position. This powerful worship Song by Michael Rich featuring GUC (the Alabo crooner) is Our Number 6 Song for the month of March. It’s a must have on your playlist. Original press release of the song states: “The true gospel does not emphasis on sin, but it is the antidote to eradicate sin through the finished works of Christ who loved unconditionally while we were yet sinners. This season is a well known season to reflect on the love because His love led him to lay down his life for us even when we did not deserve it”. On our 5th Position is This Moment by Sam Ibozi Ft. The Ekwueme Crooner Prospa Ochimana. This worship song will change your life for ever and we know that God causes all things to work together for good to those who love God, to those who are called according to His purpose. This moment, whatever it is will turn out in praise. Filled with lots of Musical Acrobatics and Faith Reality Proclaimations. This song is surely Gonna bless you and constantly remind you of who you are and should be. This Song Ranks number 4 on our March Top 10. You don’t need any further convincing that when these two come together the outcome would be powerful. This song will surely stir up something on your inside. “No One Like You” mp3 by Eben Ft. Nathaniel Bassey is coming as Eben’s first single of the year and it will also be Nathaniel Bassey’s first music appearance in the year. No One Like You is our Number 3 song for the month of March. This inspiring worship song by Award winning/Renowned worship leader Sinach titled ”Wonderful Father” Has in no doubt blessed thousands of lives and counting. Sitting on our 2nd Spot for the march top 10 Gospel Songs is this wonderful Song. This is one soothing sound with a subtle sound of strings and orchestral, making known the beauty and awesomeness of our God. Alabo (My King) by GUC is a song that will drive into the heart of anyone that listens, the unwavering splendor of our God. With Pride we give you our Number 1 Song from the month of March. Thank you!!! for Checking up on This Episode of #SonsHubMonthlyTop10, Stay tuned as we bring you next Episode next month.